Regional: 77 out of every 100 Central American child migrants were deported during 2014. The Migration Policy Institute captures the nature and scale of migration from El Salvador, Guatemala, and Honduras, the three countries that constitute the Northern Triangle, in its new report. 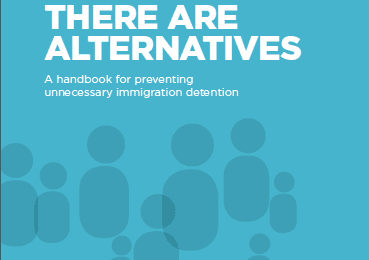 The report highlights the need for regional solutions which respect children’s rights, and do not result in further detention and deportations. NUEVA EDICIÓN del manual para prevenir la detención migratoria. The Children Who Are Turned Home. While the world watches migrants from the Middle East and Africa converging on the heart of Europe, Andrea Bulnes, a Honduran child psychologist, is focusing on another sort of population movement. The need for an Accountable Border Patrol. Canada: asylum system re-victimizes LGBTQ refugees. New study finds gay refugee claimants are confronted by a system that focuses more on confirming their sexuality than the persecution they faced at home. Central American Girls in Crisis: A dangerous journey that ends in detention. 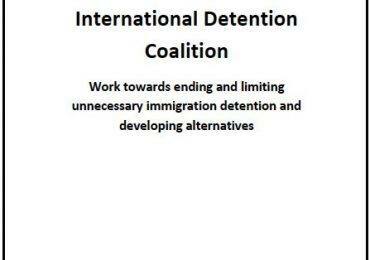 Guest blog entry written by The Women’s Refugee Commission for the Global Campaign to End Child Detention. 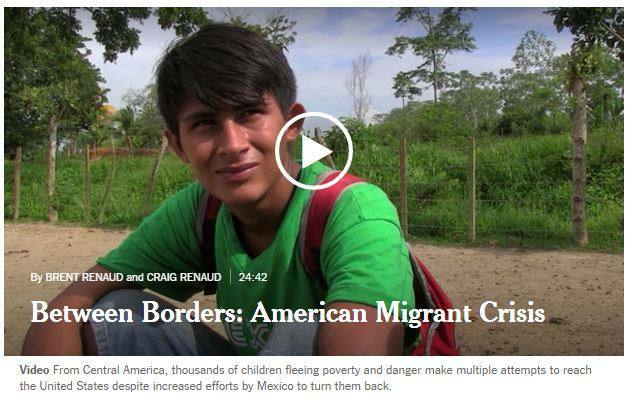 Honduras: A mixed migration hub. 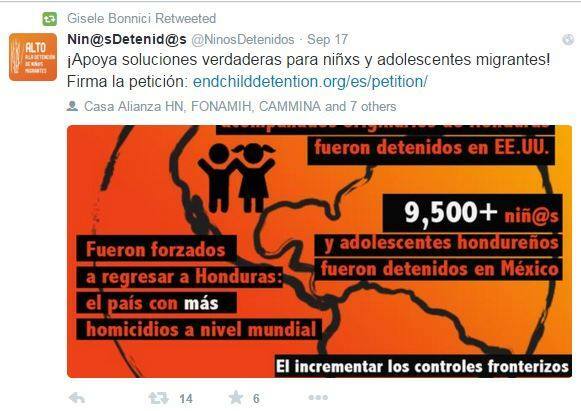 The IDC’s Global Campaign to End Child Detention focuses this month on Honduras. Honduras can be a country of origin, transit and return for children. While it is hard to know exactly how many children from Honduras emigrate or leave the country each year, what is known is that tens of thousands of Honduran children are being detained in other countries in the region, such as Mexico and the United States. El Salvador: Driven by fear: the Salvadorean children sent on the perilous journey to the US. Parents in the most homicidal country in the world face a common dilemma – send their children away with strangers, or risk seeing them killed at home. Después d estar detenidos y en un bus por más d 12 hrs, los niñxs q no quieren retornar son recibidos en El Salvador. Experiences of undocumented youth in America. Detention in America: with liberty and justice for all. 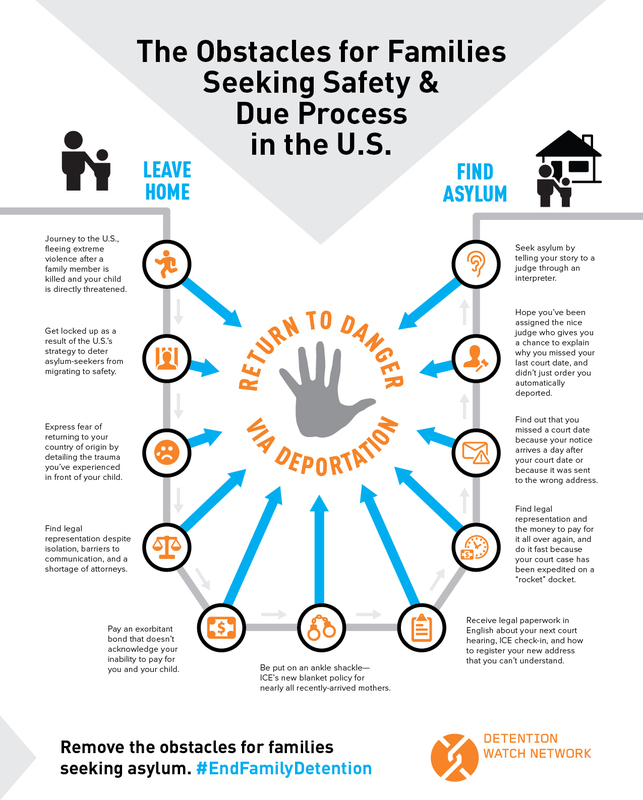 Migrant families in the US need safety, NOT detention, high bonds, & ankle shackles! Border crossings by unaccompanied minors, and children with their mothers, is soaring again. The US Border Patrol arrested nearly 10,000 unaccompanied immigrant children and families caught crossing the border with Mexico in August, a 52 percent jump from August 2014, according to statistics published by the agency. New Resource Guide created in LA in order to support Central American immigrant families and inform them of their legal rights, educate them on health and security, as well as feature places where they can enjoy free recreational activities. Created by Labor Center Communities Scholars Program for Central American families in LA. Guía de Recursos para Familias Inmigrantes Centroamericanas en Los Angeles. 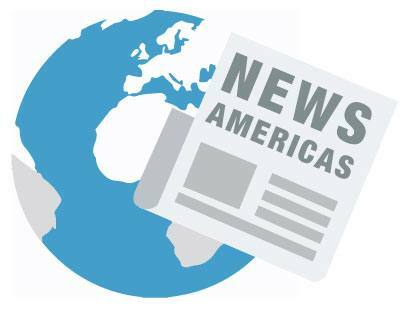 Fall session of public hearings held by the Inter-American Commission on Human Rights (IACHR). New book – Dreams Deported: Immigrant Youth and Families Resist Deportation is a UCLA student publication featuring stories of deportation and of the courageous immigrant youth and families who have led the national campaign against deportations and successfully challenged the president of the United States to act. Construirán centro de atención a la mujer migrante en Comitán, México. Comisión Interamericana de Derechos Humanos (OEA) realizará visita in loco a México del 28 de septiembre al 2 de octubre de 2015. Encerradas y sin esperanza. “El delito?…Creer en una vida mejor.” Nuevo blog d PDIP. ¿México país con tradición de asilo? La detencion de los niñosmigrantes no es la solución. Busquemos juntos las alternativas. Quedarse detenidos meses mientras se resuelve su solicitud de asilo obstaculiza el acceso a la protección.